This Park Prescription program provides the opportunity for physical activity to qualifying patients in need of a more active lifestyle. Each patient might be prescribed a different trail or volunteer activity depending on their individual needs and abilities as determined by their CRH physician. There is no cost to the patient other than the time commitment to participate in the program. Patients who participate serve as Volunteers in Parks (VIPs). 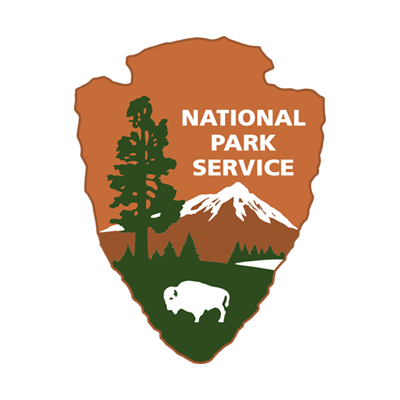 VIPs help the NPS by doing trail patrol, checking for hazards along the path, and by being park guide assistants, ensuring cave resources and visitor safety. As part of this Park Prescription program, CRH patients have free access to walk on the Scenic Tour route within the cave during scheduled tour times. Their walking exercise includes the status of volunteers on a guided tour, serving as a “caboose” at the end of the tour groups. Another exercise opportunity includes hiking the one-quarter mile Roof Trail or three-mile Canyons Trail at the Monument. Volunteer hikers serve as backcountry observers for off-season trail conditions and guided snowshoe hiking events.